Warm, enveloping and inviting while remaining light and understated. 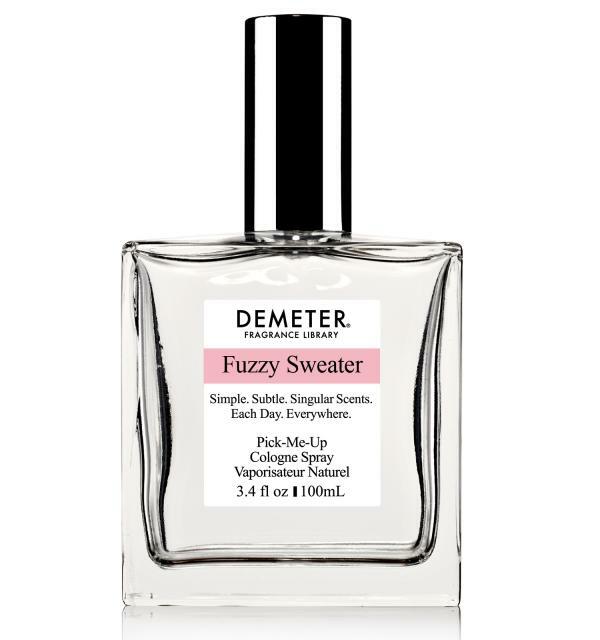 This fragrance will make you feel like you just put on your favorite fuzzy sweater. 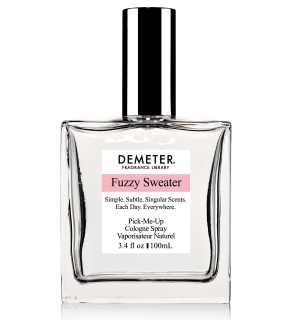 We were creating this fragrance for a different purpose, but when we smelled it we knew it was “Fuzzy Sweater”. A little stained, a little torn. Stretched from sleep throughout the years.